They called them the "Whispering Death". 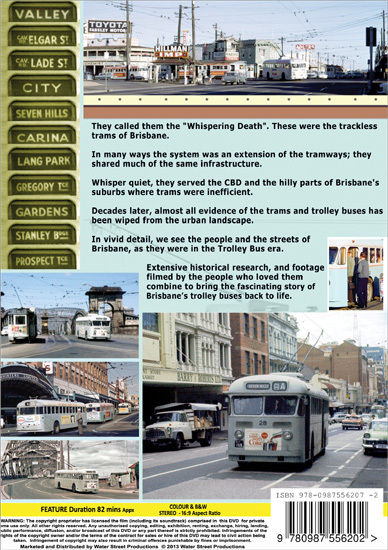 These were the trackless trams of Brisbane. In many ways the system was an extension of the tramways; they shared much of the same infrastructure. 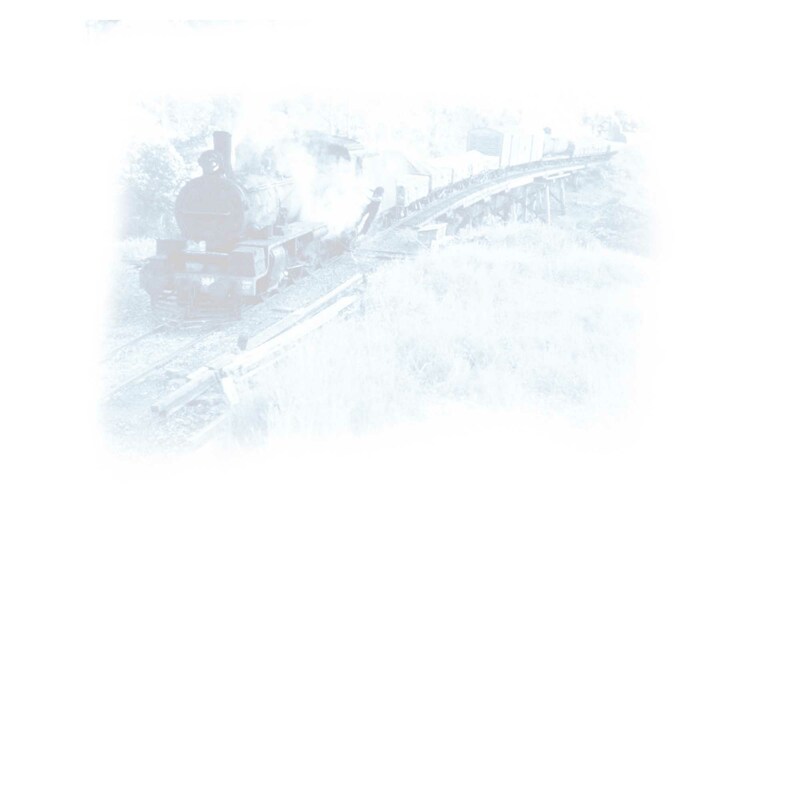 Whisper quiet, they served the CBD and the hilly parts of Brisbane's suburbs where trams were inefficient. Decades later, almost all evidence of the trams and trolley buses has been wiped from the urban landscape. In vivid detail, we see the people and the streets of Brisbane, as they were in the Trolley Bus era. Extensive historical research, and footage filmed by the people who loved them combine to bring the fascinating story of Brisbane’s trolley buses back to life.